As a small business owner, you may not realize the impact your presence on the web has on your bottom line and how it effects your customer base. Almost everyone searches for products and services online before looking in the yellow pages or newspaper. Customers now want to “know” who they are buying from. Your social presence is crucial in building strong customer relationships, loyalty and developing a better customer service reputation. 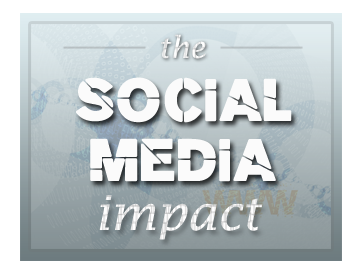 So, do you see the impact of NOT having a strong social presence? We understand how time consuming this can be. No longer are you able to submit your ad to various publications and go about your daily business. That’s why we want to help you determine your current online status, then create a plan that is focused, targeted and easy to implement. This in-depth report covers the main aspects to effective online marketing which can have a direct impact on your offline sales. We will offer suggestions based on what we find so you know exactly what you need to do to get started. Once we have completed the report, we will bundle it up into a pretty package complete with our recommendations. Once we receive your form we will contact you to provide further information explaining what we do and what you can expect. Once you give us the “go ahead”, we will forward you an invoice* for $10 and get started. * Payment must be received prior to the consultation.